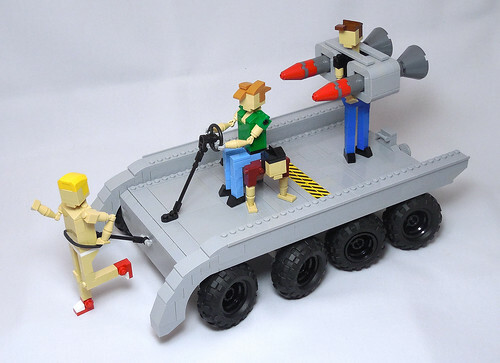 We couldn't afford a seat, a proper missile aiming system, a proper chassis. Not even sports equipment for the engine. But it does have working steering!